By mid-July, it happens. Soccer camp, popsicles by the pool, and road trips have ruled the days. But now, that first nagging thought blossoms: “Back to School is coming.” And with that comes fear of the Summer Slide. Summer Slide happens as kids take a three-month break from reading, writing, and arithmetic. The school skills pursued so diligently over the year backslide from lack of use. All of us (kids, moms, dads, and even family pets) need a breather from the familiar tears-over-homework-at-the-kitchen-table scene, and summer can be that rejuvenating break for everyone. But is there a way to enjoy summer, avoid the dreaded Summer Slide, and head toward school success instead of catch-up? Over our years of counseling kids and families through the Summer Slide to a successful transition into school, we’ve found one simple tip makes a huge difference: The Read 10+5+5 Summer Strategy. Reading skills need relatively little maintenance to stay fresh over summer, but neglecting the reading could have noticeable consequences at the start of the school year. You’ll be amazed at how investing just 20 minutes a day, 3-5 times a week, in enjoying and discussing reading will have your child ready to jump right back into school. The 10+5+5 formula is simple: 10 minutes of independent reading (or reading to younger, emerging readers), plus 5 minutes of writing about what’s been read, plus 5 minutes of discussing the reading with a grown-up. Require your children to read 10 minutes a day, 3-5 days a week or more. Make it a fun, relaxed time—pick cozy reading spots indoors or out, take a reading “field trip” to a coffee shop, or rearrange the bedroom to include a special reading chair or bean bag. Maybe your child has to finish his 10 minutes reading before video games. Maybe she can settle in to read while dinner’s being prepped. The time of day doesn’t matter, just the habit. Relax it for summer: It’s summer, not school, so shoot for fun, interactive reading materials. Expand your definition of “books” to include things like magazines, graphic novels, comics, picture books, and newspapers. If it’s interesting to your child and can qualify as written material, let them explore it. The only rule here is that they have to spend 10 dedicated minutes reading. Once your child has finished 10 minutes reading, they should immediately turn to writing for 5 minutes about what they’ve read. The goal in this step is to encourage reading comprehension and enhance understanding. If your child eagerly dives into writing about what he’s read, let him run with it. Summarizing: Leave the top of the page blank for an illustration of what has been read and the bottom half lined for a short written summary of what happened in the story. Younger readers can participate in 5 Minutes Writing too—illustrating a scene from the story is as valid a response as writing words about it. They’re still thinking, summarizing, and expressing what they’ve understood. Goal accomplished! Relax it for summer: Don’t worry about grammar, spelling, or editing in this writing step. 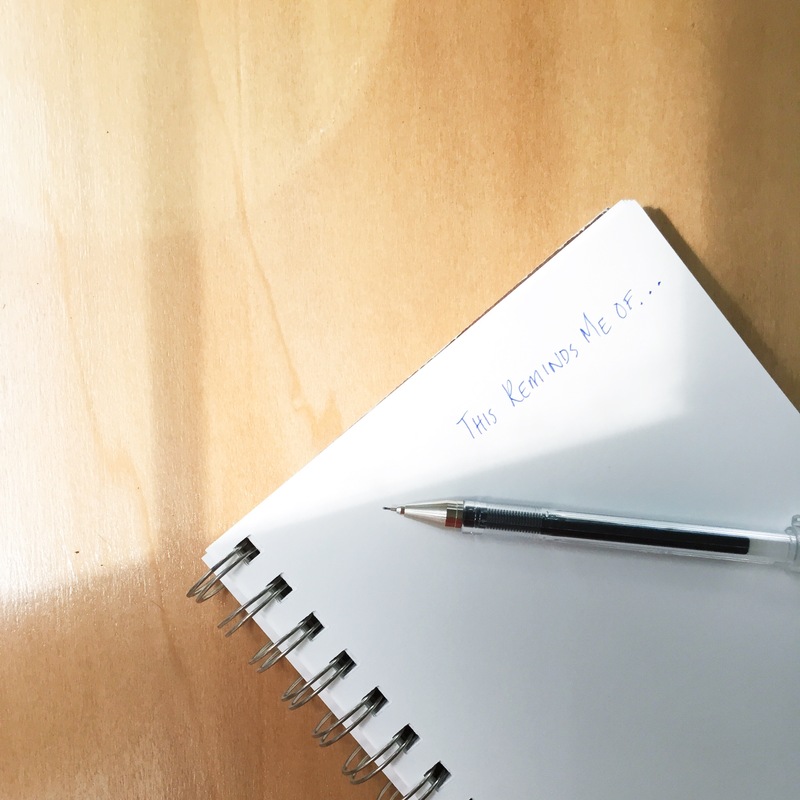 Make the process fun by purchasing a new notebook for a Reader’s Journal. Buy a new pen or pencil. Find a dedicated spot in your house to keep the reading materials so they’re easy to locate when reading time rolls around. 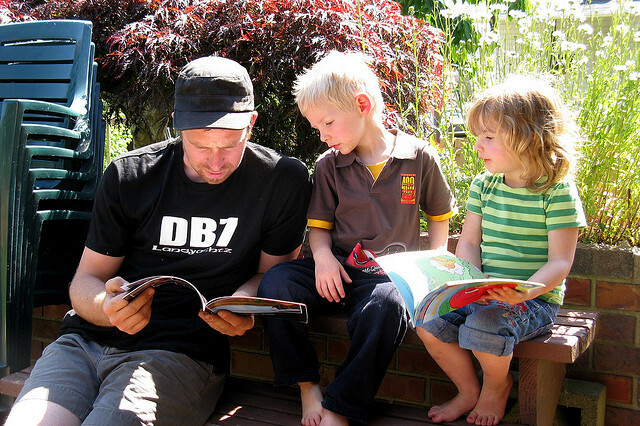 You may be the most critical part of your child’s summer reading experience. At some point after your children have finished their 10 Minutes Reading and 5 Minute Writing, take 5 minutes to discuss with them what they’ve read and thought about. Your questions can be open ended or scripted. What matters is that your interest in your child, her activity, and her thoughts is sincere. You may wait until bedtime when the house is quiet to discuss. You may bring it up while lounging at the pool. You may make a ritual of sitting with a glass of lemonade for 5 minutes of undivided attention when you get home from work. Or, you may outsource and call the grandparents for a telephone book report! What did it remind you of? What did you wonder about as you were reading? What part do you think I would enjoy reading? Parents Can Read 10+5+5 too! 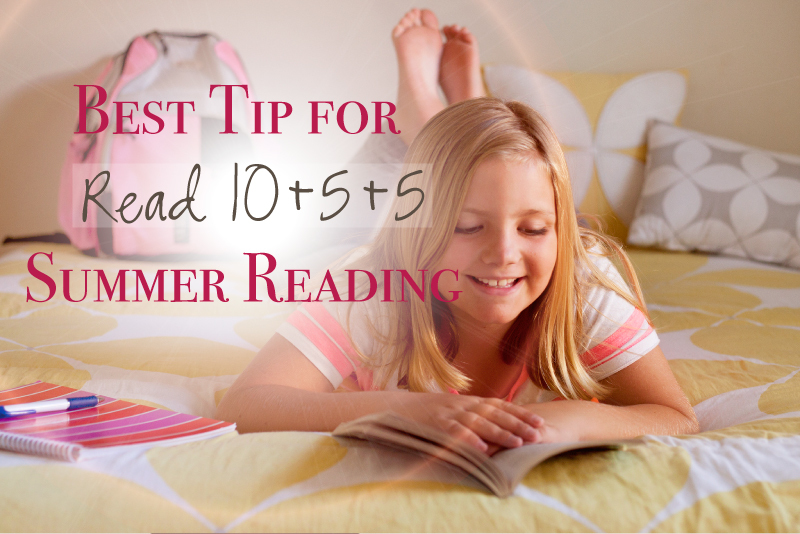 The most powerful move you can make to prevent summer slide is to model Read 10+5+5 for your kids. 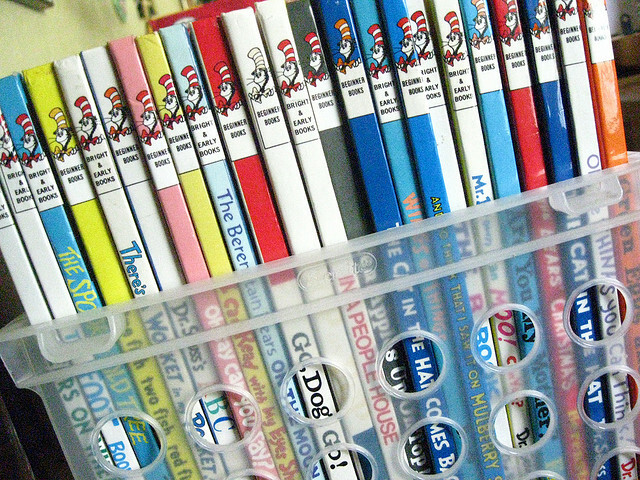 Why should kids have all the reading fun? Read 10+5+5 could be a great initiative to kickstart your summer reading list! Read 10+5+5 is an amazingly powerful way to connect with your kids and give yourself some well-deserved relaxation and meditation time in the process. Pick up a book and read alongside them! Pick up a pen and journal with them! Take 5 minutes to tell them what you’ve been reading and thinking. ← Are You a Helicopter College Parent?